FRAMINGHAM – Saturday night, Discovering Hidden Gems held its first fundraising gala on Saturday night. The non profit organization was formed by Margie Ann Rosario and Julissa Ortiz, who grew up in Framingham. 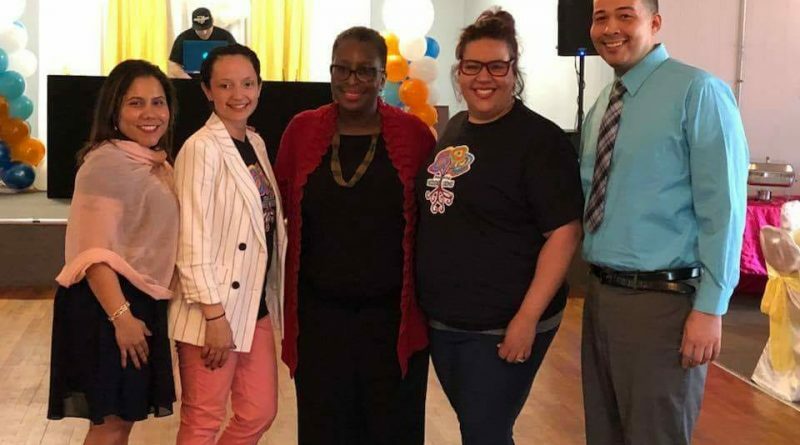 The organization will give these at-risk youths “access to healthy, fun, and engaging recreational and educational experiences,” said co-founder Rosario.